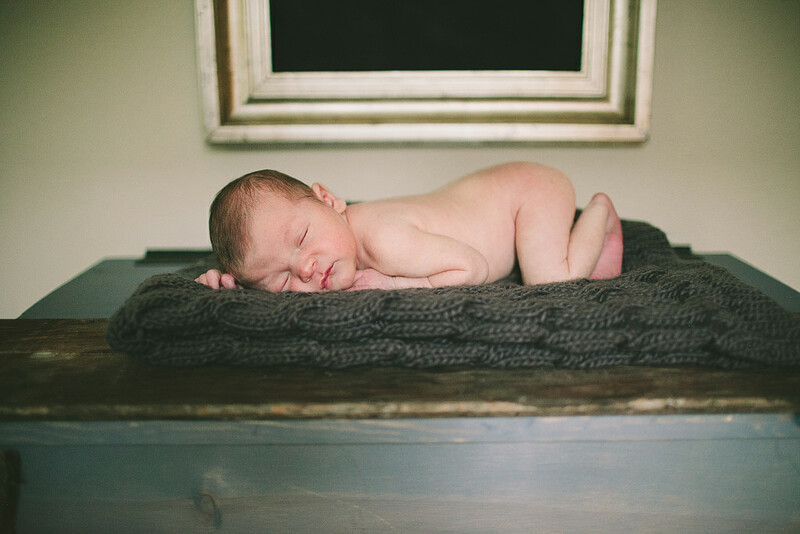 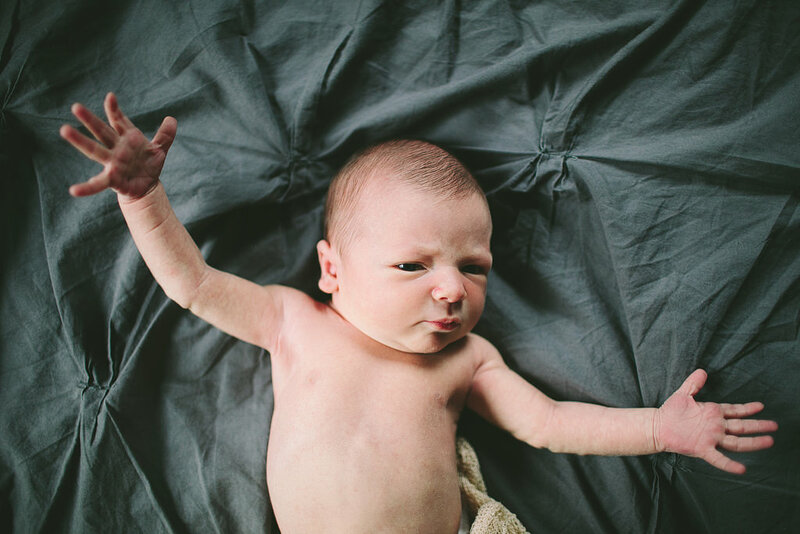 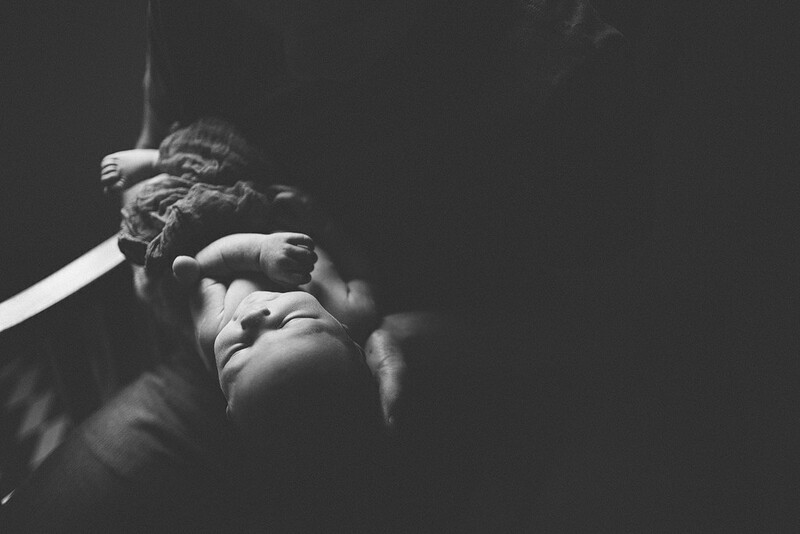 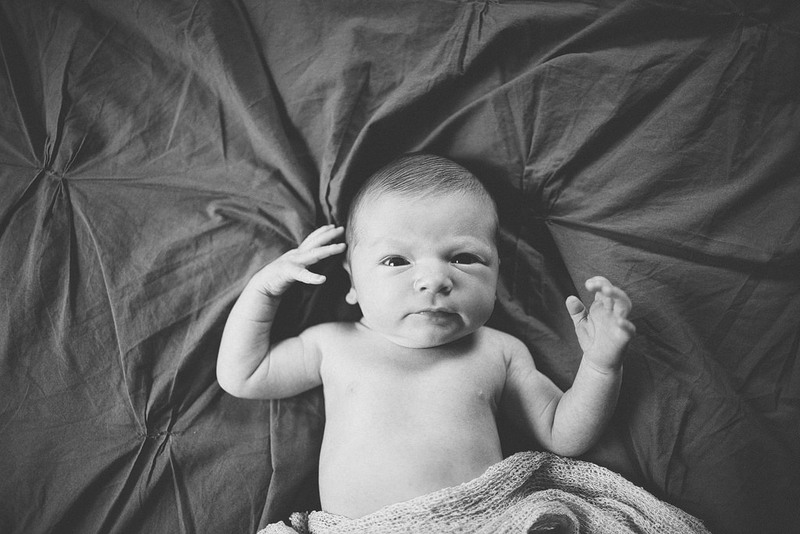 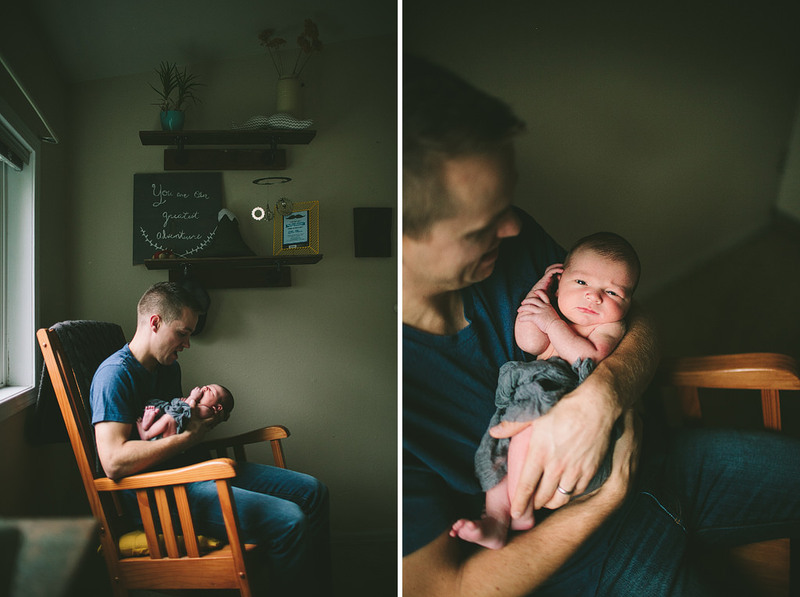 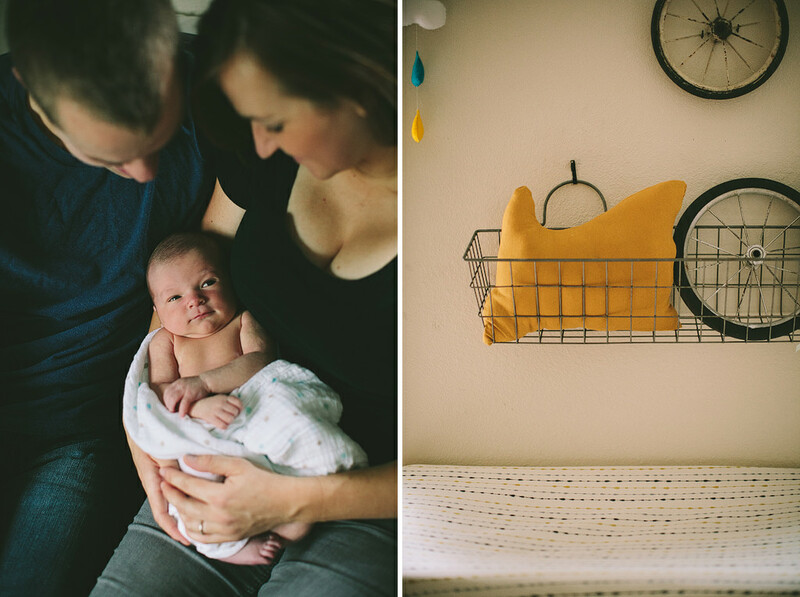 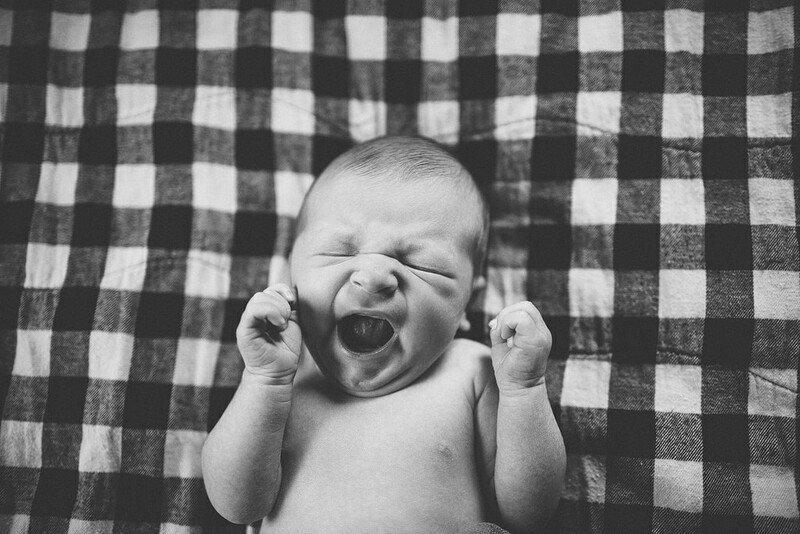 Baby Roland is here and only five days old during his newborn photoshoot! 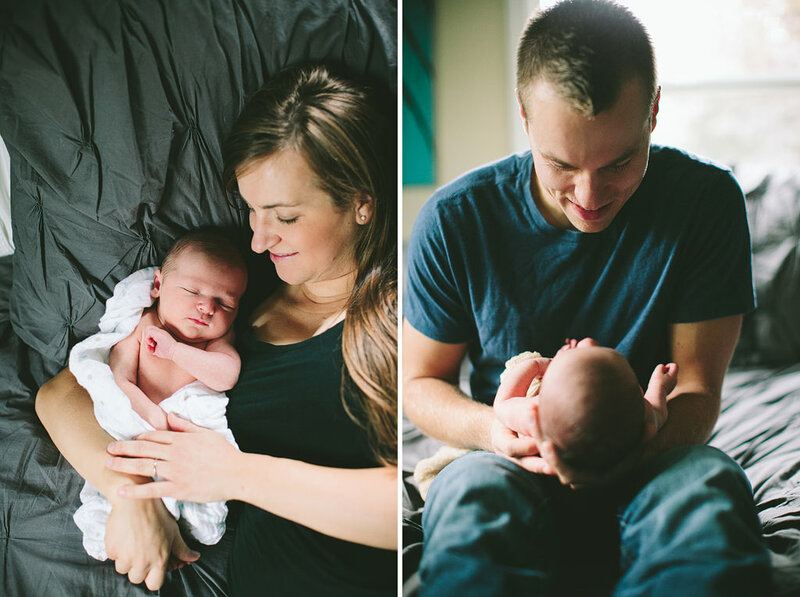 It’s so fun to see Mindy & Nick with their little baby! 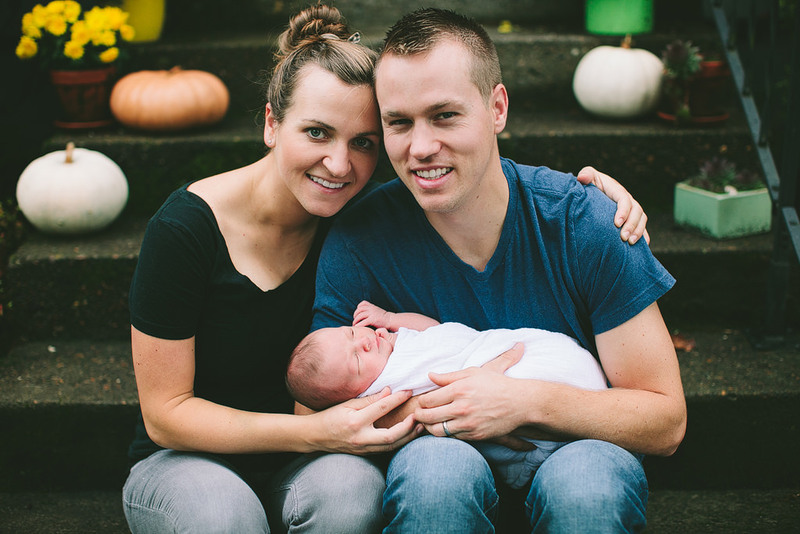 We did their maternity photos not too long ago at the Grotto, here. 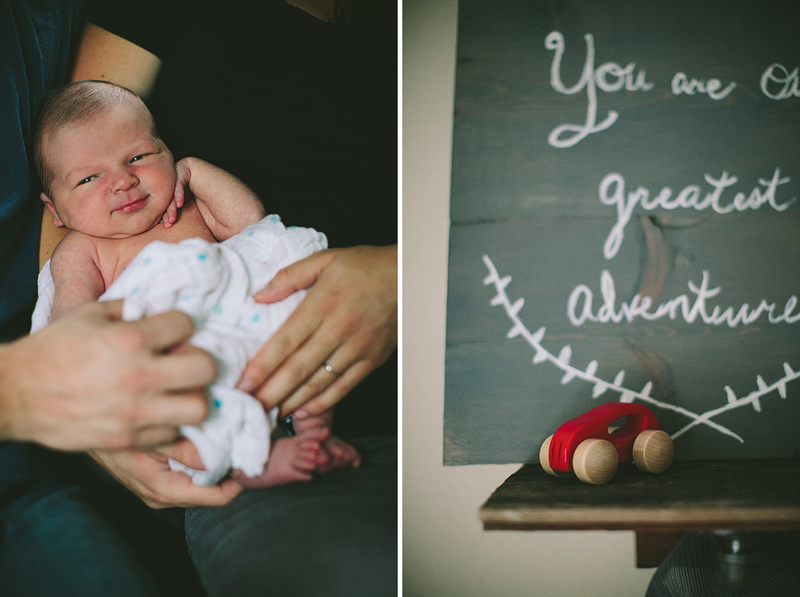 Nick built so many cute details in Roland’s room – such meaningful pieces! 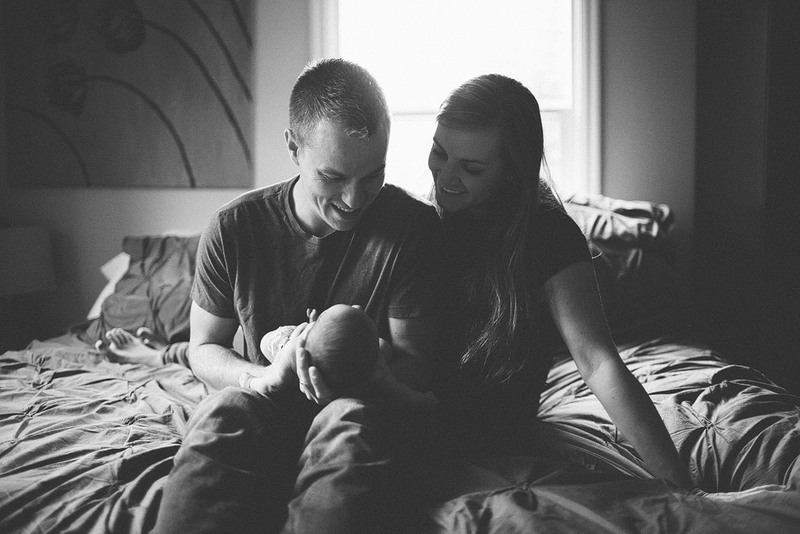 I adore this growing, beautiful family!